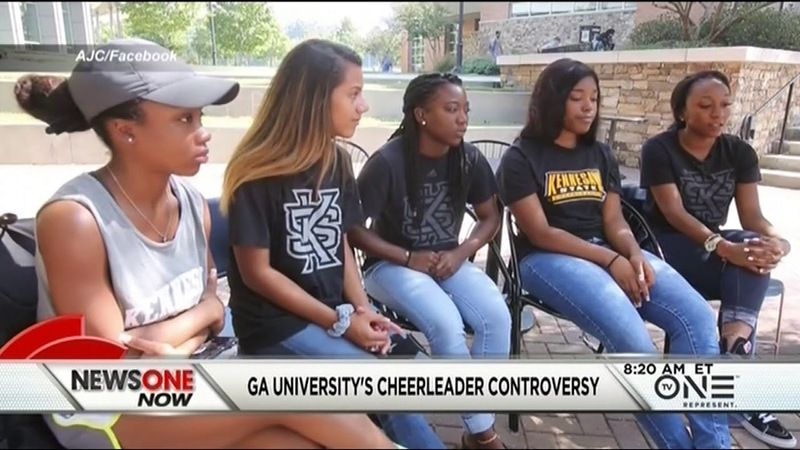 Kennesaw State University cheerleaders are no longer allowed on the field during the national anthem. This, after five of them decided to take a knee. 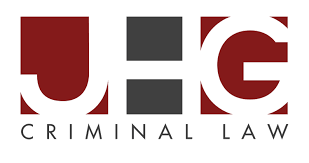 However, the Lawyers’ Committee for Civil Rights Under Law and SCLC have teamed up to put the breaks on the University and demand answers. Previous Previous post: Video: Republicans Set Their Sights On Major Tax Reform, Will The Middle-Class & Poor Get Screwed?